Since my schedule has been busy this past week, I haven't had time to post anything. But luckily, fall break at school started yesterday, so I will have more time. Lately, I have just been working (I've been working at the café in Barnes and Noble), baby sitting for the sweetest girls, and working on a few craft projects. 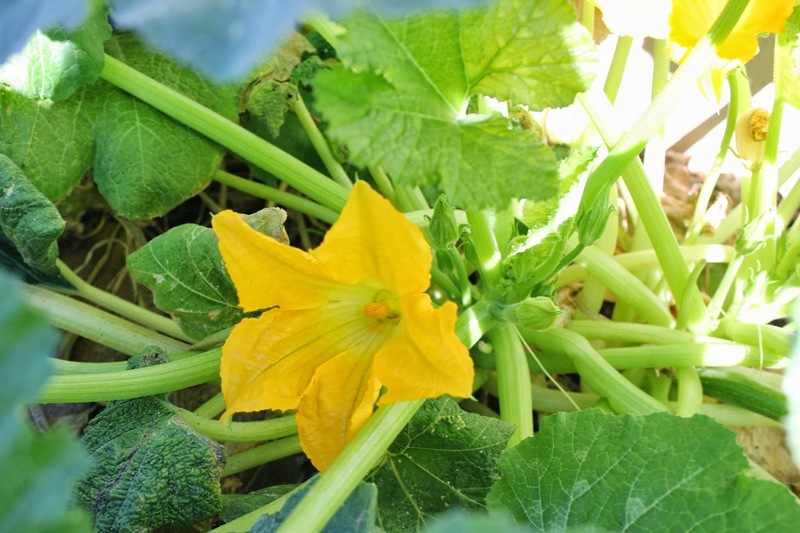 The zucchini plant in my garden was almost dead, but it came back to life and currently has beautiful flowers growing. 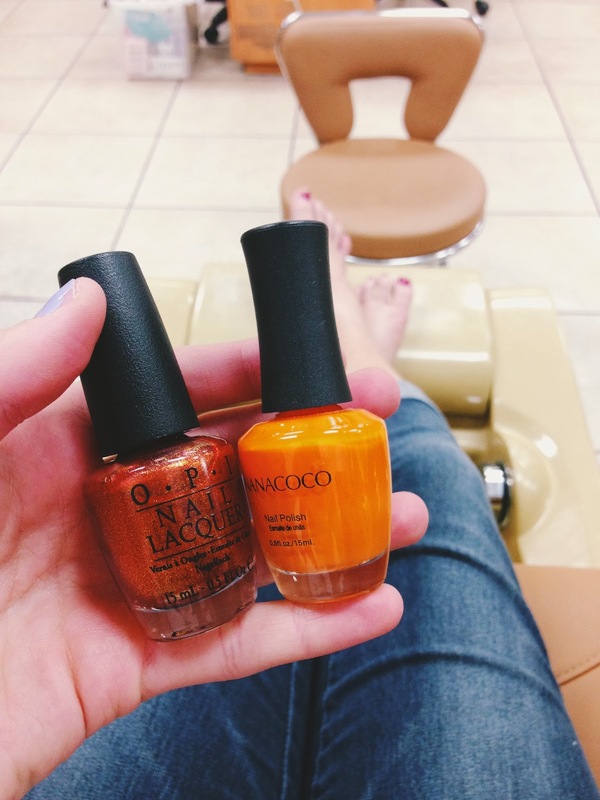 My mom and I went and got Halloween themed pedicures on Tuesday. And if been reading The Longest Ride by Nicholas Sparks (I'll let you know how it is when I'm finished). 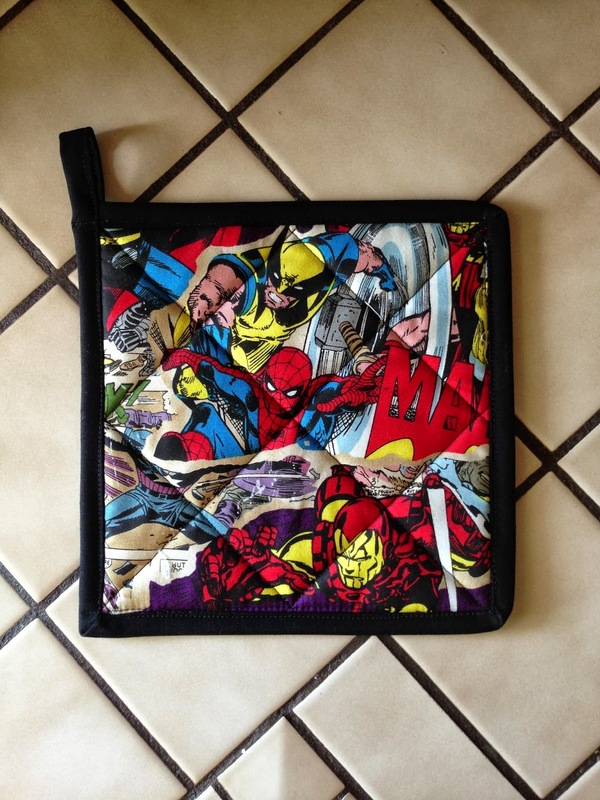 I figured out how to do the binding on a pot holder I was making, so I got that finished. 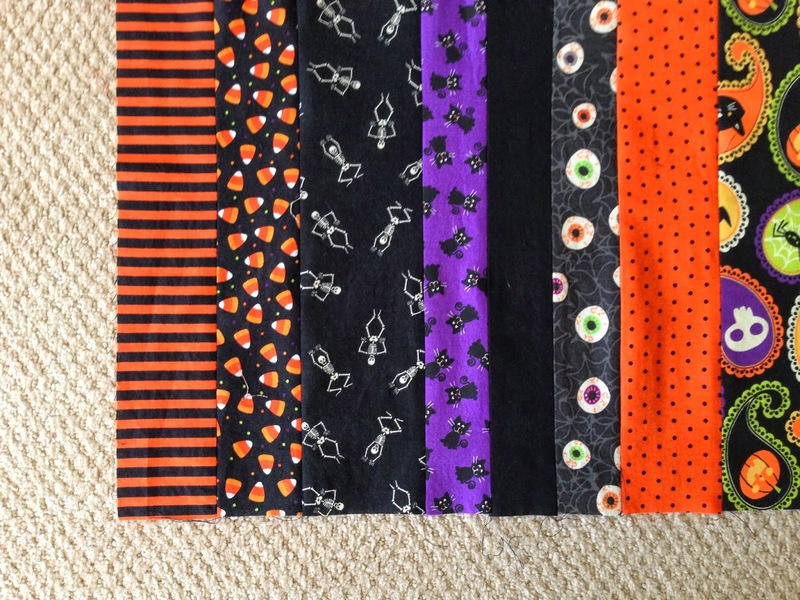 And I've also been sewing a Halloween table runner. I signed up for Elise's Get Quilty e-course. It is amazing. If you have been interested in quilting, but don't know where to start, I recommend signing up for this workshop. Soon, I'll be posting some crafty Halloween tutorials. That's about it for this past week!